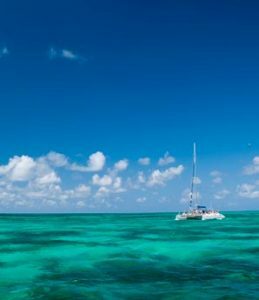 Stretching across 144 acres—from the Caribbean Sea on one side to the waters of the North Sound on the other—The Ritz-Carlton, Grand Cayman, is an Island paradise unlike any other. Bathed in sun, swathed in sparkling white, and embraced by the sea, you’ll find virtually every vacation pleasure imaginable at this Grand Cayman Island luxury resort. The Residences vacation rentals are all located at The Ritz-Carlton Grand Cayman, a Seven Mile Beach resort. Staying at these top-of-the-line properties means experiencing the same extraordinary service as the hotel but even better. From private bellmen to VIP arrival and departure services, your vacation with us will be unlike any other. 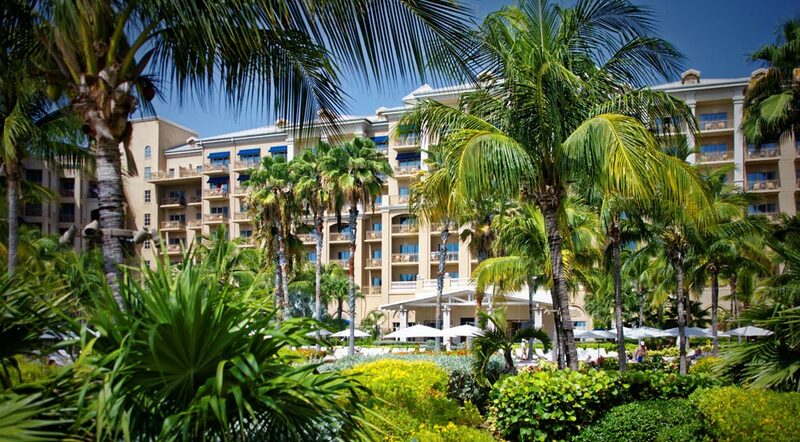 This AAA Five-Diamond Grand Cayman luxury resort is one of the most beautiful in the Caribbean. Whether you are looking to plan a tee-time at the Caribbean’s finest golf courses, indulge in exotic spa treatments, or simply stroll along the picturesque sands of Seven Mile Beach, this Grand Cayman luxury resort is your passport to a world of relaxation and rejuvenation. The Ritz-Carlton Grand Cayman resort offers many different amenities and activities accessible to guests of The Residences. Enjoy five different restaurants, tennis courts, two outdoor pools, fitness center, and more at our Grand Cayman luxury resort. Plus, guests of The Residences get privileged access to a private entrance, private elevator, private concierge, private bellman and more. Each property comes completely outfitted with elegant designer furnishings and high end electronics as well as a gourmet kitchen with professional grade appliances. Choose from sweeping ocean views or walk out the front door to the beach on the first floor. Select your property, then start planning your stay with our Vacation Guide!